We’re happy to see that many people visit the filmography-page her on Unofficial Johnny Cash dot com! -A little bit surprised too, but cool to see the interest! The filmography so far only contain a list of films and TV-shows Cash were involved in, including the role he played. But there will soon be an updated version of it, which will contain information about each movie. 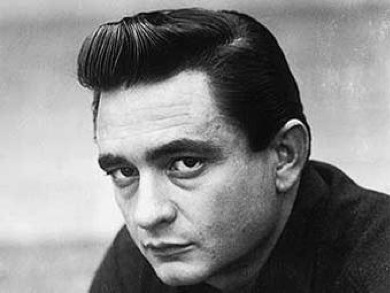 We’ll start with the movies and shows where Cash played a leading role. 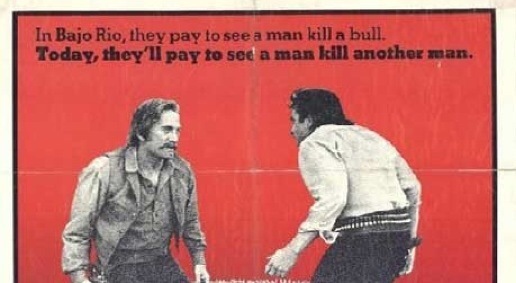 Among those we have a brilliant western called “A Gunfight”. Part of the movies poster can be seen right underneath.